Show and tell for enterprise. The key to innovation: Serendipity. Make connections and create possibilities. 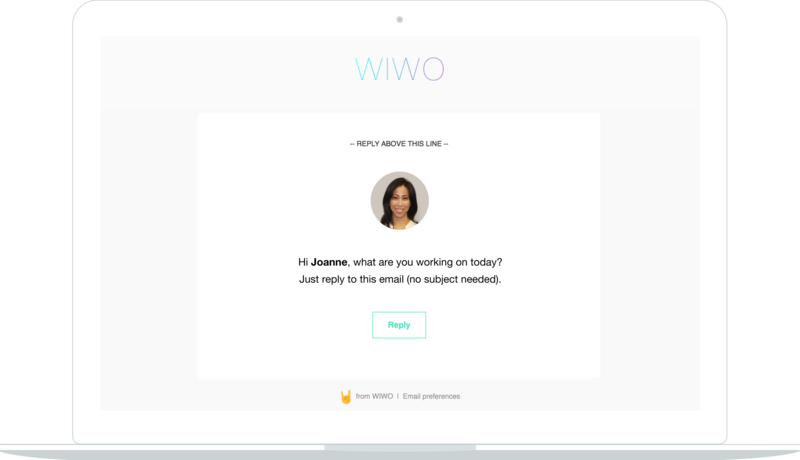 WIWO is a simple and engaging way for contributors to share what they're working on. It inspires collaboration and ideas across disciplines and departments. More fun than updating your resume. Let the world see how you do what you do. Capture your work story and share your journey. Your WIWO feed is a fun way to preserve your work legacy. 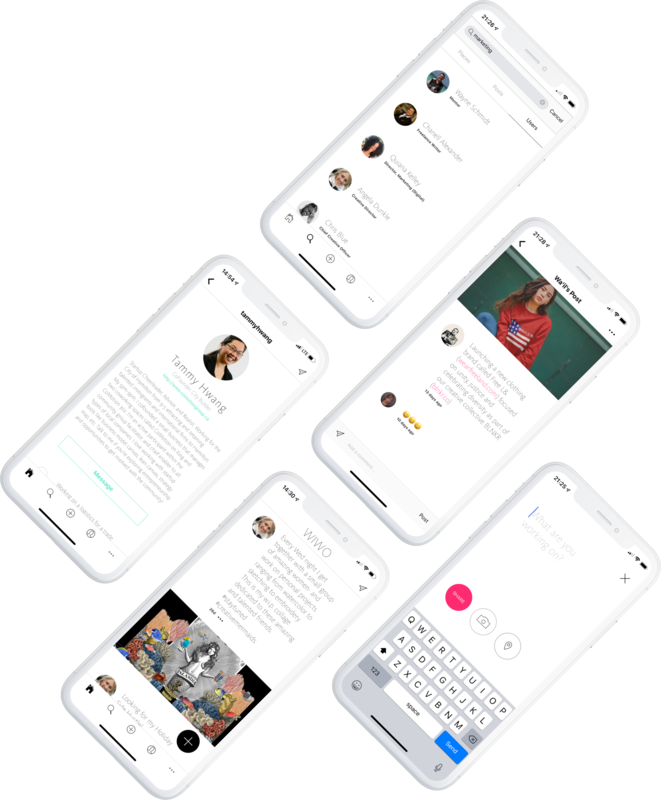 Whether you're an entrepreneur, marketer, executive or maker, WIWO lets you tell your work story and document your professional journey. It's a new dimension to your CV, but more fun to update! From the small wins to the big milestones — share a day in the life of your profession. It's about your journey as well as your next destination. Hosting early morning webinar for tech consultants. Digging the cool new Webex Meetings UI! Working on the Andriod version of Reyets, and its looking good! Looking for my Holiday Side Hustle! 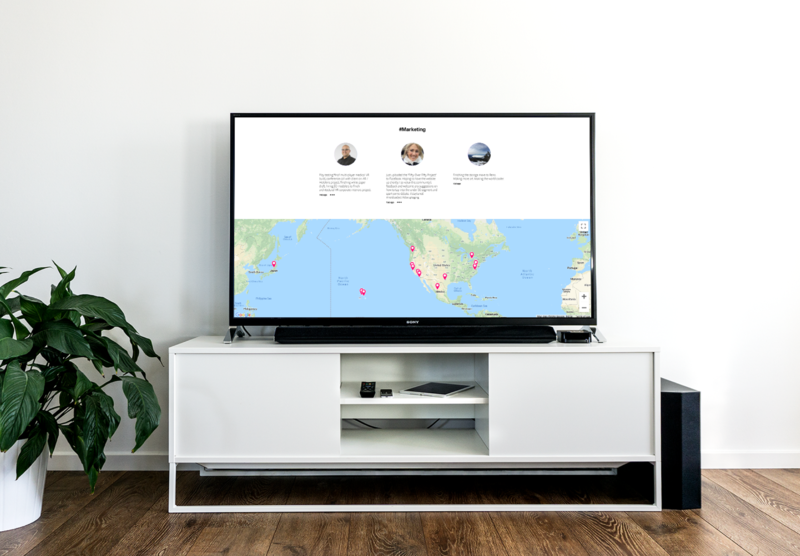 Display WIWO on the big screen in your office. Instantly make common spaces more compelling by showcasing the great work your team does. Live in your inbox? Email your posts and they'll automatically show up on your timeline. Spin out your Slack posts to WIWO. Share what you're up to outside of Slack. And see what other companies are working on.